Bitter-Sweet and quite Thin and Light. The Grain Alcohol rules and it represents at least 70% of this Blend. 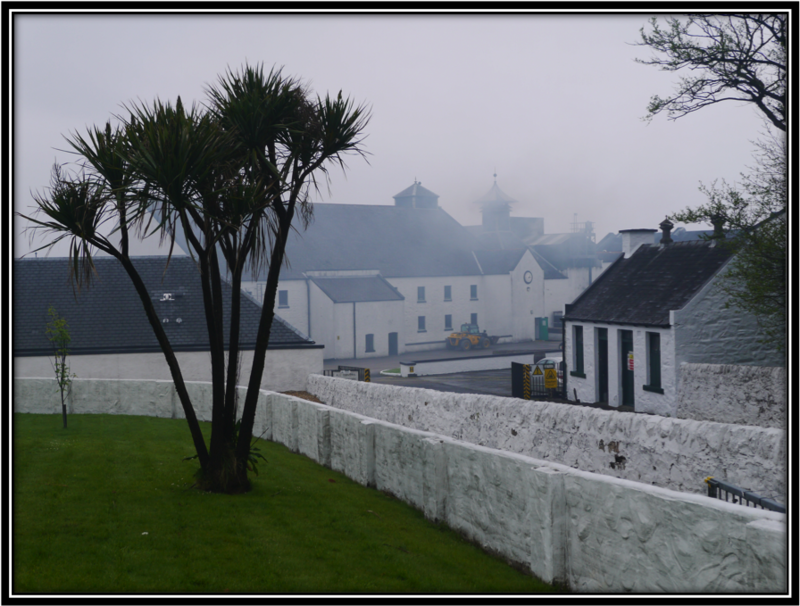 Only a touch of Peat and Smoke. There aren't any real off-notes but this smells like thirteen Blends in a dozen. Cereals, Caramel, Toffee, Brown Sugar, Dusty Refill Oak, Floral Perfume, Grass, Herbal Tea, Sultanas, Cooked Pear, Nutshells, Lemon, Pepper and Cinnamon. Toast and Margarine, Vanilla, Heather, faint Smoke and Ashes, Banana Bread, Ginger, Cloves, Tobacco and Licorice. A little Rubber perhaps. Light, Thin, a little Edgy and a little Sour but mainly Bitter-Sweet. Grain Alcohol, Sugared Cereals, Caramel, Brown Sugar, Grass/Straw, slightly Burnt Toast, Dairy, Cocoa Powder, Herbal Tea, Pepper, Ginger and Licorice. Toffee, Vanilla, Floral Perfume, Sour Apple, Artificially Flavoured Candies, Refill Oak, Heather, faint Smoke, Dusty Track, Plum Jam, Nut Shells and Cloves. Short and Bitter-Sweet with Grain Alcohol, Cereals, Brown Sugar, Caramel, Refill Oak, Nut Shells, Sultanas, Heather, light Smoke & Ashes, Herbal Tea, Hospital, Pepper, Ginger, Nutmeg, Cinnamon, Licorice, Cocoa and a light Metallic off note. I added a few drops of Water and that's not such a bad idea. It becomes less Harsh that way. Don't overdo it though as you will quickly kill this Blend. Black Bottle was first released in 1879 by the brothers Charles, David & Gordon Graham in Aberdeen. 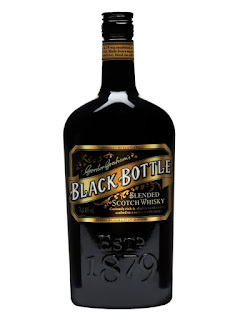 The Blend immediately called attention as it was bottled in black glass imported from Germany. Package/Design/Bottle and the formula of the Blend have changed many times over the years. In a recent past the Black Bottle was said to contain Malt of all the Islay distilleries. It was quite a peaty affair at the time and Black Bottle had many fans although it was actually packed in a bottle made with green glass. 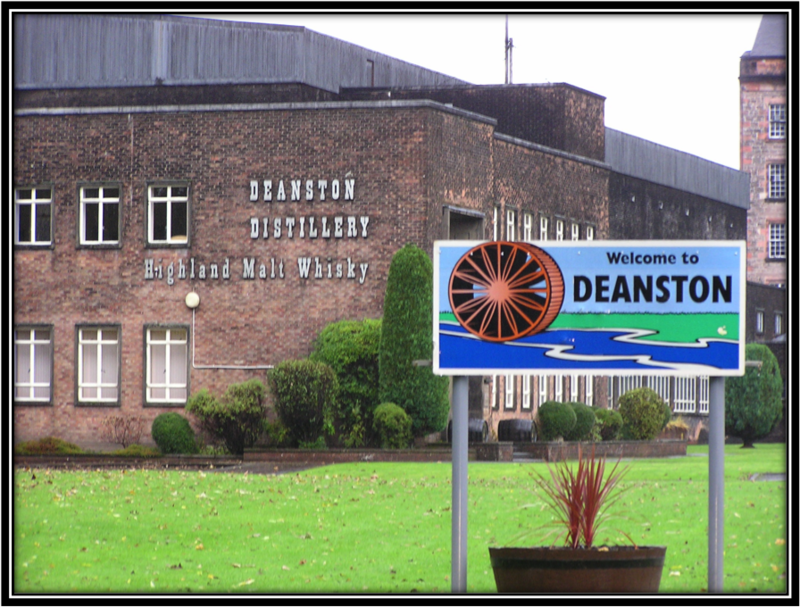 In 2013 the new owners Burn Stewart and distiller Ian MacMillan decided to try and go back to a formula close to the one used in 1879. That meant less Smoke and more Fruitiness and balance. The Black Bottle was also restored. The Malt contents of this blend are not known but you can safely assume it contains Malt Whisky from the distilleries owned by Burn Stewart i.e. 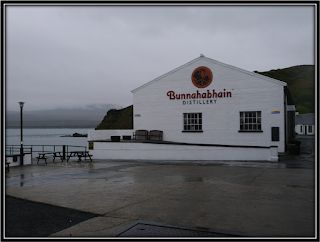 Deanston, Bunnahabhain and Tobermory (Ledaig). I never tasted the old peaty Black Bottle so I can't make a comparison. But I'm sure the new formula won't please the old fans. 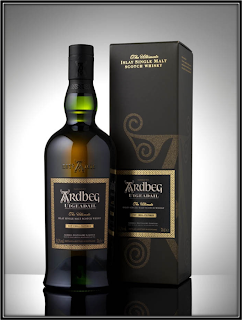 The Peat & Smoke are almost gone and it has become a regular bottom-shelf blend like so many others. No real off-notes but no real pleasures as well. This is not good enough as a sipping Whisky. Since I bought a full bottle at the Travel Retail Shop I also tried it on the rocks and I must admit that that works pretty well. It's Light for sure but pleasantly enough. 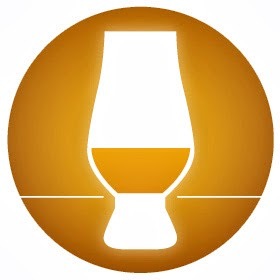 If you're looking for a nice sipping Whisky you should stay away but if you're looking for a cheap Drinking Whisky on the Rocks this is a good alternative!